As Principal of Narrogin Senior High School I would like to welcome you to our school community. Our motto “Advance with Integrity” pledges the school community to work together through mutual respect, responsibility and tolerance. At Narrogin SHS we are committed to the four values underpinning the philosophy of public education: learning, excellence, equity and care. The school fosters in its students and staff a desire to achieve to their personal best and to work with pride in self, school and community. Narrogin SHS is a vibrant school reflecting the spirit of the local community. We are strongly focused on providing all students with a safe and supportive learning environment, and teachers who are engaging and passionate about their work.We are conscious of our obligation to provide for the academic needs of our students through the provision of stimulating and relevant programs as well as orderly teaching and classroom practice. We offer school based programs to enable students to follow their interest and develop specialised skills. 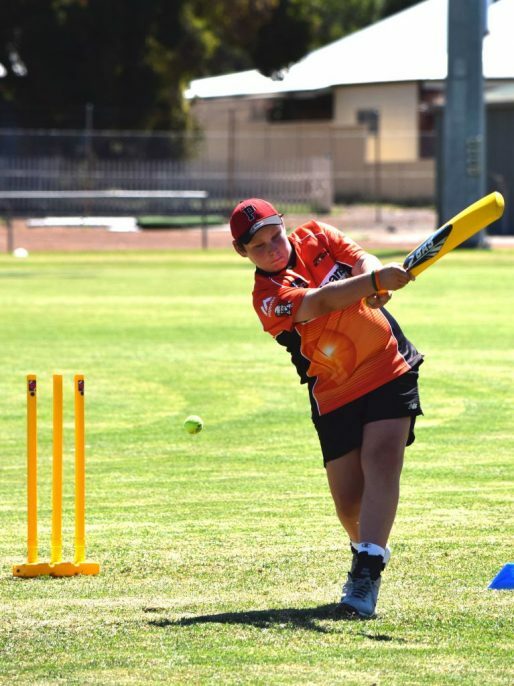 These are: Music, Narrogin Academic Extension Program, and Sports Academy (Cricket, Hockey and Netball). Students accepted into the state-wide Gifted and Talented program have online line access through Narrogin SHS. Narrogin SHS has implemented the Positive Schools initiative. This supports our effective Behaviour Management Policy across all year groups that provide students with clear expectations, supporting them to achieve their best at Narrogin SHS. At NSHS students work in ICT enriched classrooms, in our Trade Training Centre which operates as a fully functional restaurant as well as in a state of the art Performing Arts Complex and Music Centre. At Narrogin SHS we are also adopting new technologies to provide greater learning opportunities. Connect is a web application used by educators’ to create effective online learning. Connect enables students and parents to access resources uploaded by their teachers. On line learning opportunities beyond the school allow students to access a broader range of subjects. We will continue to develop and enhance this innovative approach to education to provide new learning opportunities for all our students. At Narrogin, Year 11 and 12 students are offered three curricula pathways. You can read about these in more detail throughout the website. Small Senior School class sizes at Narrogin SHS enable teachers to give more individual attention to students where required. Students can also attend after-school homework classes across a range of subjects, including the Follow the Dream Program. We understand the important link between student wellbeing and their ability to engage in the learning process. To support students achieve their potential we have a strong and dedicated Student Services team lead by our Student Services Manager. The team supports students through the provision of counselling services and extra-curricular programs, and has developed programs to enhance students’ levels of emotional competence. We are proud of the high level of pastoral care available to students through the Student Service team. The school also enjoys the benefits of a dedicated School Council and Parents and Citizens Association (P&C). 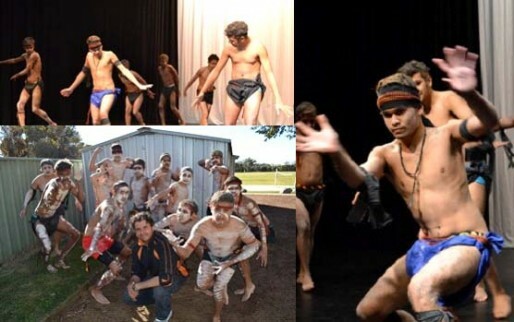 To enrich the students’ experience at Narrogin SHS, the school offers an extensive range of extra-curricular programs that have traditionally incorporated Country Week, interstate and overseas tours, music, visiting artists, camps, and academic challenges. At Narrogin SHS, we provide all students with the opportunity to excel, and support them as they grow, mature and find their place in the contemporary world. I would like to personally invite you take a tour of the school and discuss your expectations and needs for your child’s education.